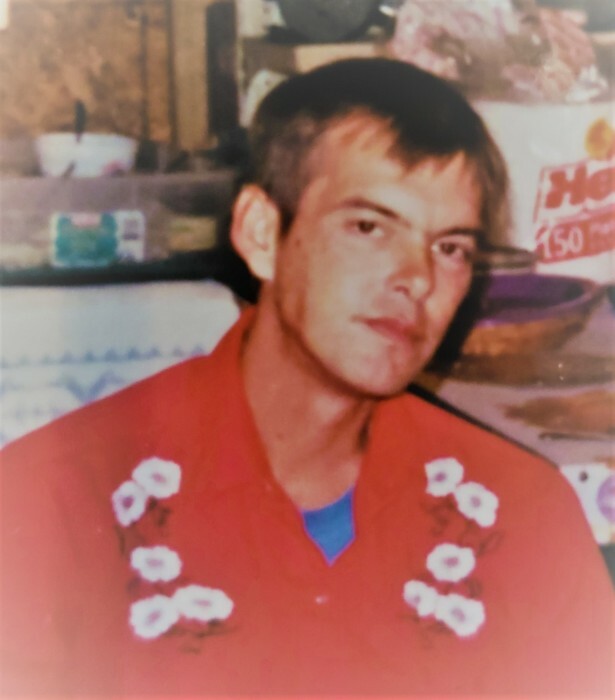 Gerald “Bud” Glenn Colclasure, age 55, of Xenia, Illinois passed away at 12:26 p.m. Tuesday, November 13, 2018, at his home in Xenia, Illinois. Funeral service will be at 11:00 a.m. Monday, November 19, 2018 at Pagel Funeral Homes in Edgewood, Illinois. Pastor Mike Durre will be officiating. There will be a visitation, prior to the service from 10:00 a.m.to 11:00 a.m. Burial will be at the Iola Cemetery in Iola, Illinois. In lieu of flowers, memorials may go to the family to help offset the funeral expenses or to the donor’s choice. Bud was born March 21, 1963 in Effingham, Illinois, the son of Jerry L. Colclasure and Linda L. (Fritts) Allen. Bud earned his high school GED. He enjoyed racecars and going to the racetrack. He was a fan of Nascar, football, the outdoors, board games, readinig books, and family gatherings. He was a fan of the music of Roger Miller. He is survived by his step-father and mother, John and Linda Allen, Farina, Illinois; two sisters, Shari Hall (fiancé, Jim Phillips) of Mason, Illinois, Jenita Colclasure (Bart Casseday) of Farina, Illinois; step-brother, John Allen II of Effingham, Illinois; one step-sister, Melissa Allen of Effingham, Illinois, and numerous nieces and nephews. He was preceded in death by his father, Jerry L. Colclasure; grandparents, aunts and uncles.